Ripon is something of a hidden treasure, not as well known as its neighbour Harrogate a few miles down the road Ripon being the 4th smallest city in the country does have something of an edge over the “town” of Harrogate and is a popular centre for tourists visiting the Yorkshire Dales and beyond. 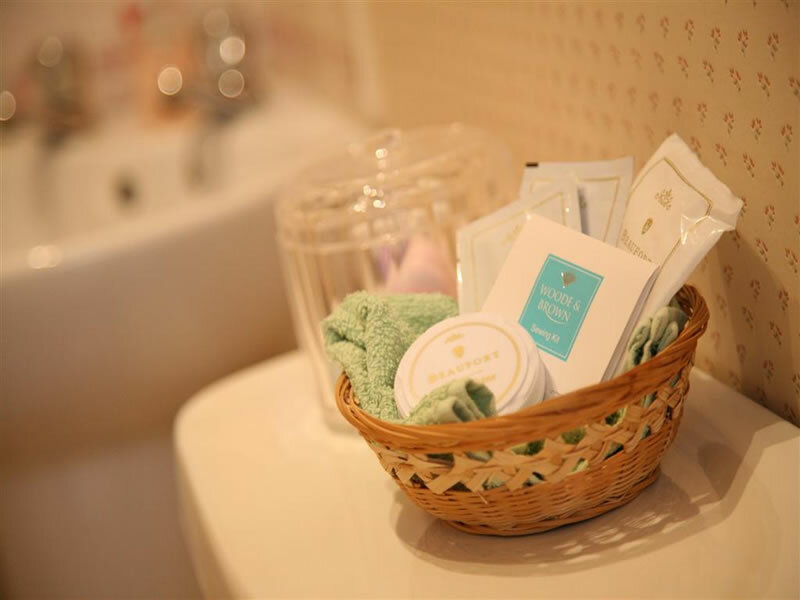 Consequently there is an ever increasing demand for comfortable reasonably priced En-Suite accommodation such as that to be found at Crescent Lodge on North Street just a short stroll from the town (sorry, City!) centre. Crescent Lodge is a family run Georgian Grade II listed Guest House. It acknowledges present day tourist expectations which manifest themselves here in the form of Centrally Heated En-Suite Guest Bedrooms equipped with Flatscreen LCD/DVD Televisions, Tea and Coffee making facilities,Hairdryers, Radio Alarm Clocks and Wireless Internet Connection, all these facilities with substantial furniture in keeping with the period and, most importantly, comfortable beds. Just five minutes easy walk to the centre of Ripon and a similar time driving from the A1, Ripon is an ideal centre and Crescent Lodge a superb base for attractions such as Ripon Cathedral, Ripon Races, Fountains Abbey, Lightwater Valley, Newby Hall, Ripley Castle and the area generally which is one of outstanding natural beauty. 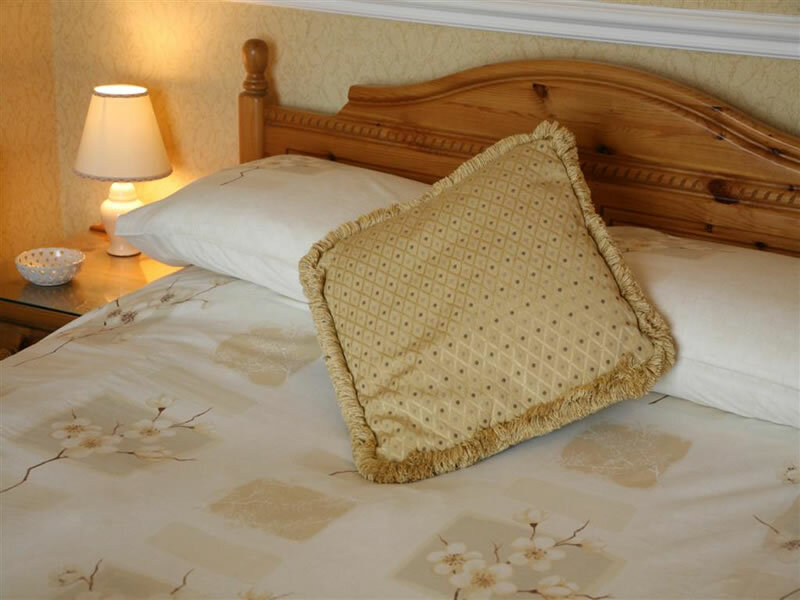 Crescent Lodge has Double, Twin and Family rooms available, we can also accommodate single occupancy at an extra cost in a Double room on request. 5 Star "Food Hygiene Rating"
Tripadvisor "Certificate of Excellence - Winner 2014" and "Gold Guest Award 2015 - Lodging World"